The Institutes of Sri Krishnadevaraya Educational Trust invites admission for the academic year 2018-19 for aspirant eligible candidates, who want to peruse their career in Architecture or Dental Science or Engineering. Further as per the calendar of events received from the VTU, the Institute re-opens for ODD SEMESTER session of B.E, M.C.A., M.B.A., & M.Tech courses. Sri Krishnadevaraya Educational Trust aims at promoting education to help poor and downtrodden and to ameliorate the living condition of the poor, destitute and weaker sections of the society. Sri Krishnadevaraya Educational believes that education is the sole remedy to eradicate all social evils. The trust has equipped with progressive policies to provide education to reach out to the rural masses. 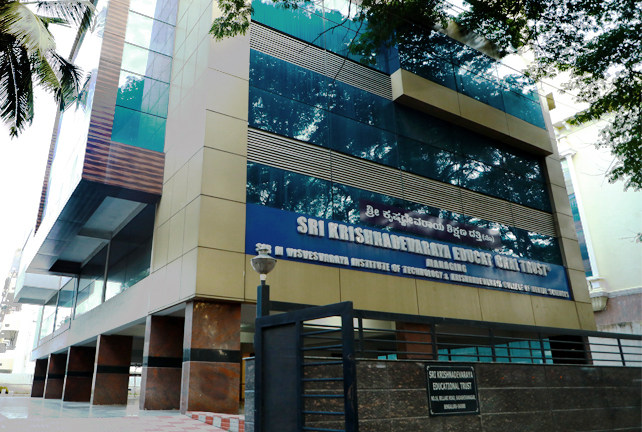 The Institutes of Sri Krishnadevaraya Educational Trust established in a vast campus of 133 acres close to Bangalore International Airport. The institute has well-experienced faculty members, fully equipped labs, seminar halls adequately equipped with multimedia facilities. With well-qualified and motivated faculty, state-of-art laboratory facilities, well-equipped library and high speed Internet browsing center with connectivity and almost 100% placement. The Institute has, on its campus, Men’s & Women’s hostels, 100 bed general hospital, Ladies amenities center, staff quarters, Guest house, Cafeteria, outdoor sports facility spread over 12.1 hectares and an indoor games complex. The Institute power requirements are met by a dedicated HT power connection from BESCOM and Captive Power generating units. The institute is connected to all the parts of the city by its own fleet of buses. All the students admitted to the institute are covered by insurance for life and medical care. 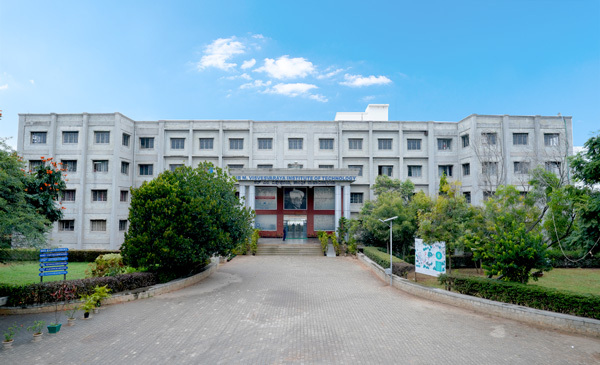 The Engineering College of the trust is named after Sir M. Visvesvaraya, an illustrious son of Karnataka, and an engineer-statesman par excellence. 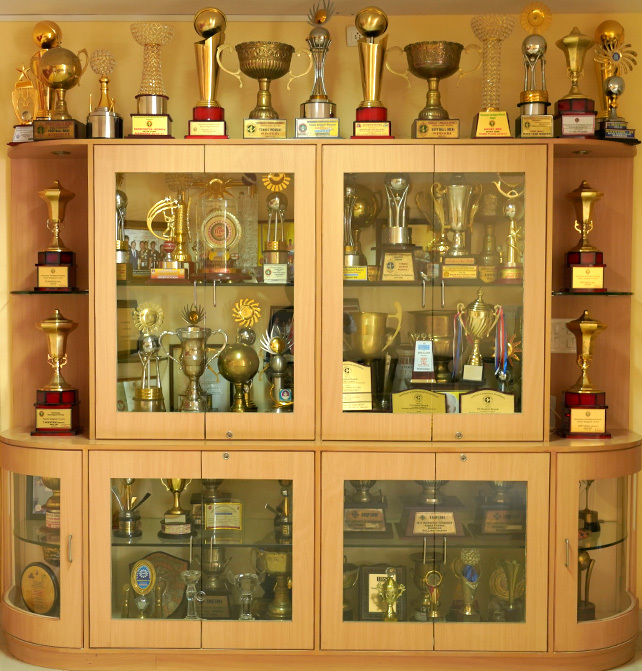 The institute was established in the year 1986 is a co-education college that offers Nine B.E. degree programs and four Masters Programs in Computer Applications, Business Administration, Computer Integrated Manufacturing and Electronics Engineering. The College of Dental Sciences and Hospital of the trust is named after Shri Krishnadevaraya and emperor of Vijayanagara Empire. 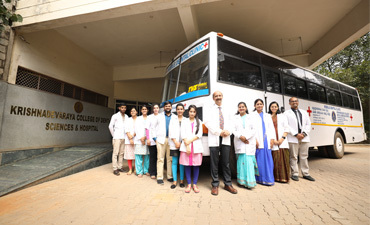 The Institution was established in the year 1992 and offers Bachelor of Dental Science and Master of Dental Science and is affiliated to Rajiv Gandhi University of Health Sciences, Karnataka, Bangalore, Approved by Government of Karnataka and Recognized by Dental Council of India, New Delhi and Government of India. The School of Architecture of the trust is named after Sir M. Visvesvaraya, who was fondly known as Sir M.V and is credited as the Architect of modern Mysore (now Karnataka). 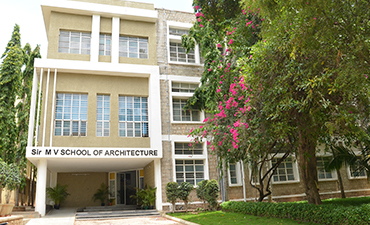 The institute offers Degree in Bachelor of Architecture established in the year 2017 is a co-education college with separate hostel facility for Boys and Girls. The Institute is affiliated to Visvesvaraya Technological University and approved by Council of Architecture, New Delhi. Competition Success Review magazine, conducted an independent research and in their July 2018 issues rated SIRMVIT as 4th Outstanding Engineering College of Excellence in Karnataka. Competition Success Review magazine, conducted an independent research and in their July 2018 issues rated SIRMVIT as 6th Outstanding Engineering College of Excellence in India. India Today Poll of Best Dental Colleges in the country 2018. In the RGUHS April 2019 Convocation for undergraduates. Sri Krishnadevaraya Educational Trust, founded by the visionary leaders in the year 1985. The nineteen founder trust members meticulously worked in setting up the best education institution that can cater to the needs of the students.